We are thrilled to announce to birth of JG Thirlwell‘s new musical project, Xordox. 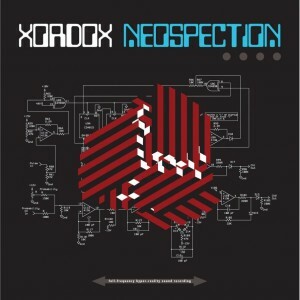 The premier release is an album entitled Neospection, which will be released on the Editions Mego label on June 30 2017 . 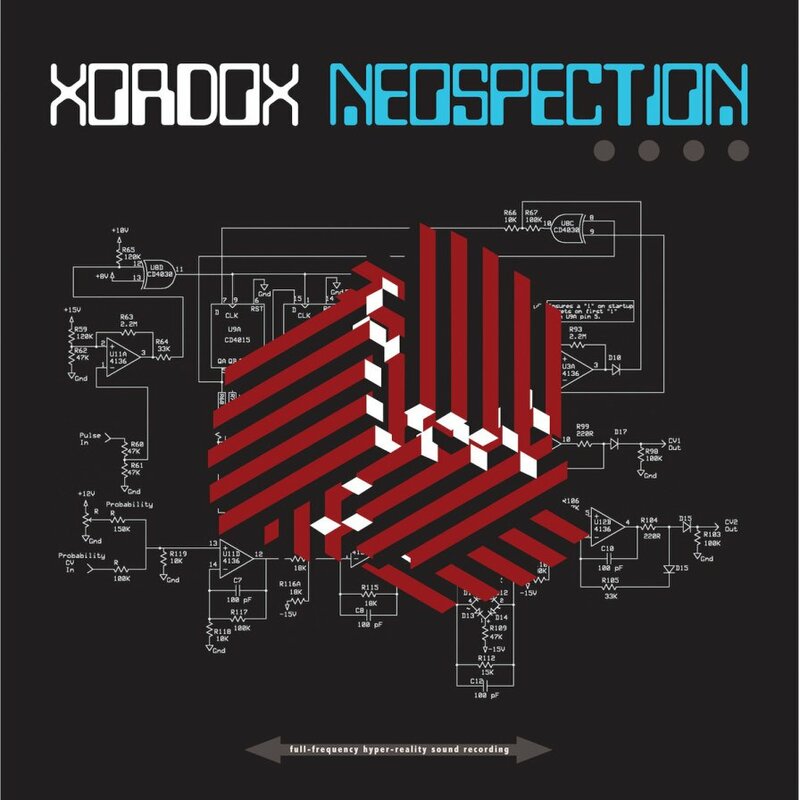 Neospection is predominantly a synthesizer record, recorded at Self Immolation studios in Brooklyn, although it also includes overdubs of Buchla and Serge synthesizer created during Thirlwell’s residency at the legendary EMS Studio in Stockholm. The album features Noveller’s Sarah Lipstate on guitar on three of the eight tracks. You can stream the ‘single’ from the album, “Diamonds”, at Soundcloud.The CD and digital versions come with an extra track., the 16 minute long “Asteroid Dust”, and the vinyl version comes with a download code so the listener can have the whole album. The album is available NOW for order at the Foetus Shoppe. You can listen to previews and purchase it on CD, LP or digitally here.